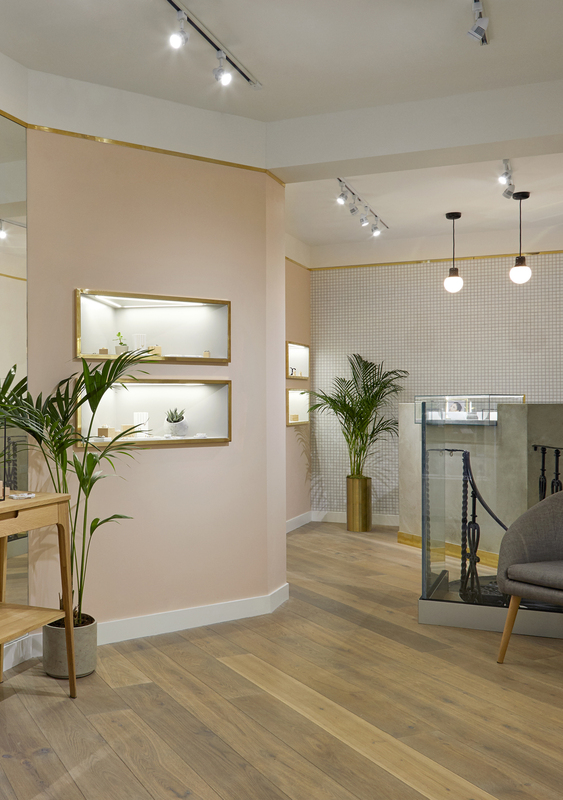 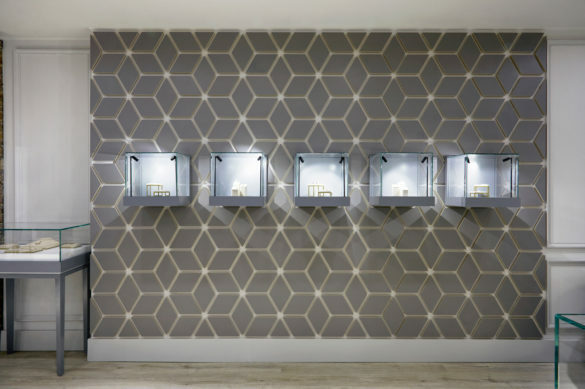 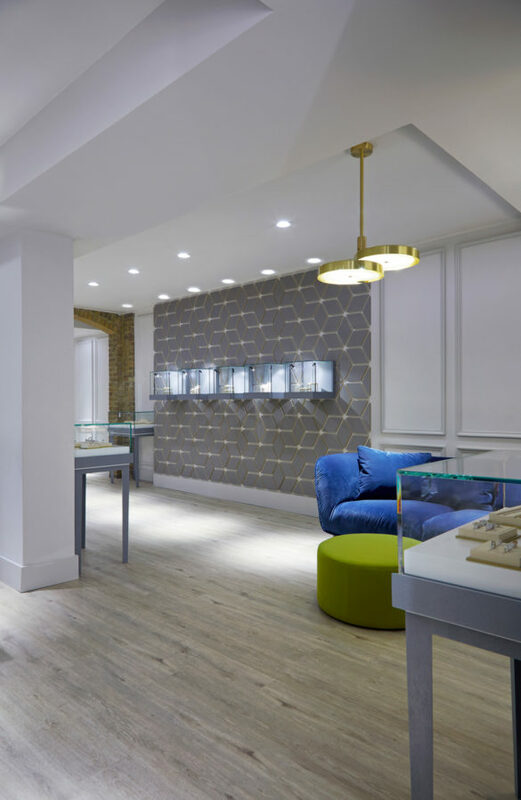 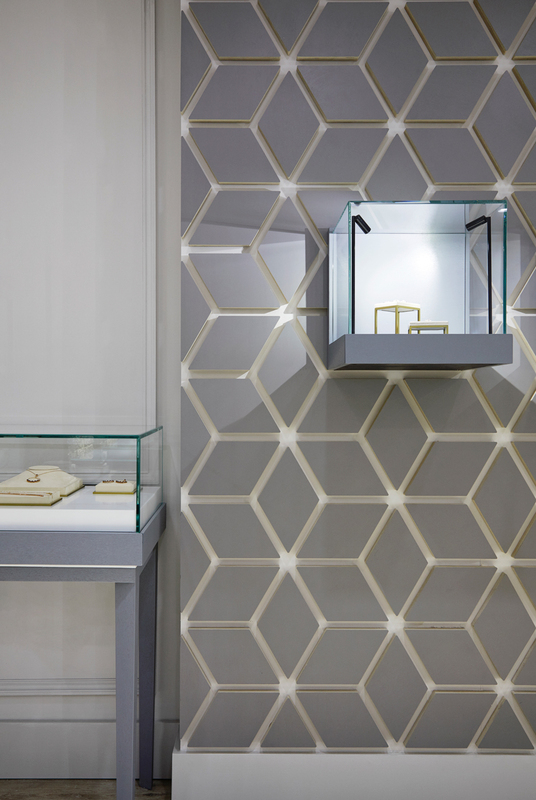 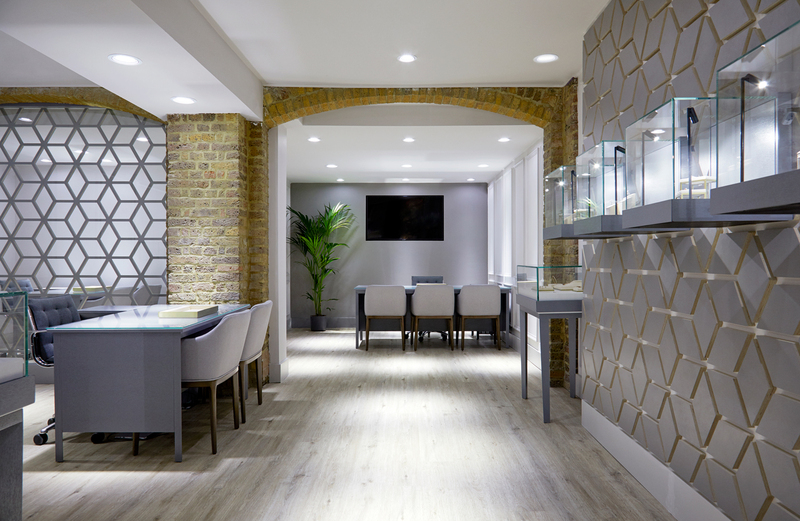 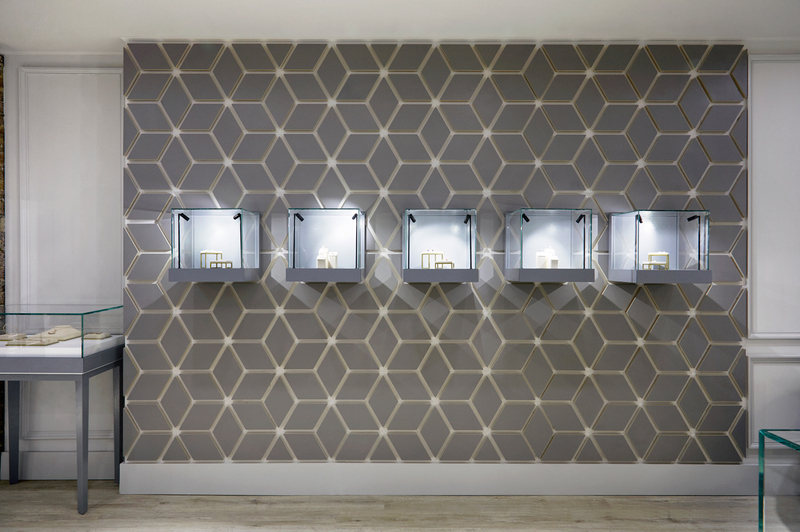 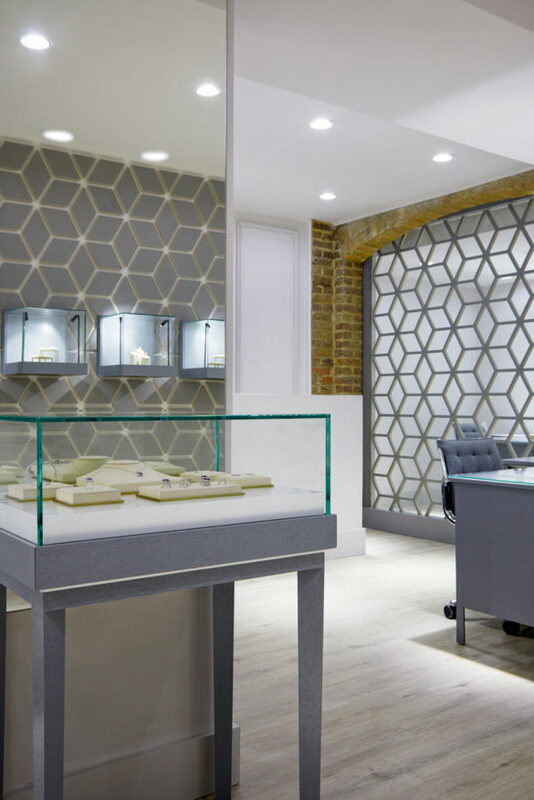 The Steven Stone jewellery store is our second project located on St. Christopher’s Place in Central London. 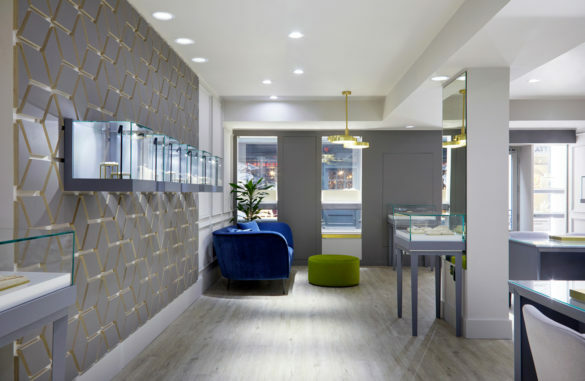 They are a third generation family-run jewellers specialising in diamond engagement rings. Originally established in 1937, they wanted to retain elements of their branding but to update the look and feel of their new store. 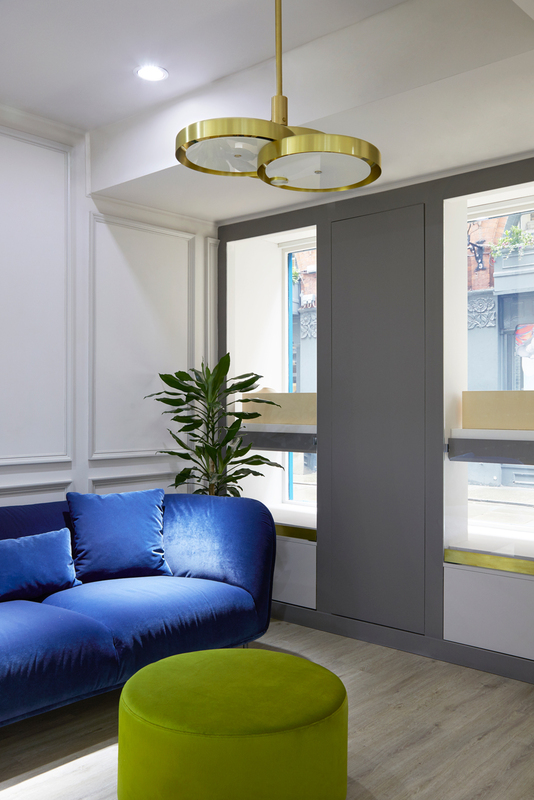 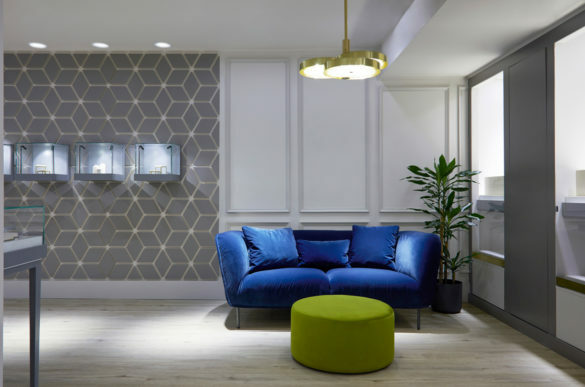 We were approached to create the concept, design development, technical design and bespoke joinery for the project, and the client opted to oversee the construction themselves.